He wears a loupe on one side of his eye and closely scrutinises the mechanism of an old made-in-China watch. Watches of all ages and sizes lie scattered on a bench before him in his workshop in a small lane leading to the Guindy suburban Railway station. He is not disturbed by the crowds outside or the never-ending noise in the busy lane outside. 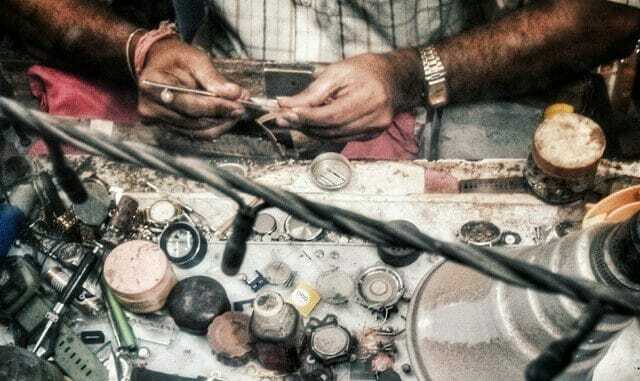 A scene such as this — of a watch mechanic immersed in his job — was once a common sight in all the populated bylanes of Chennai, but has become a rare sight for quite some time now. 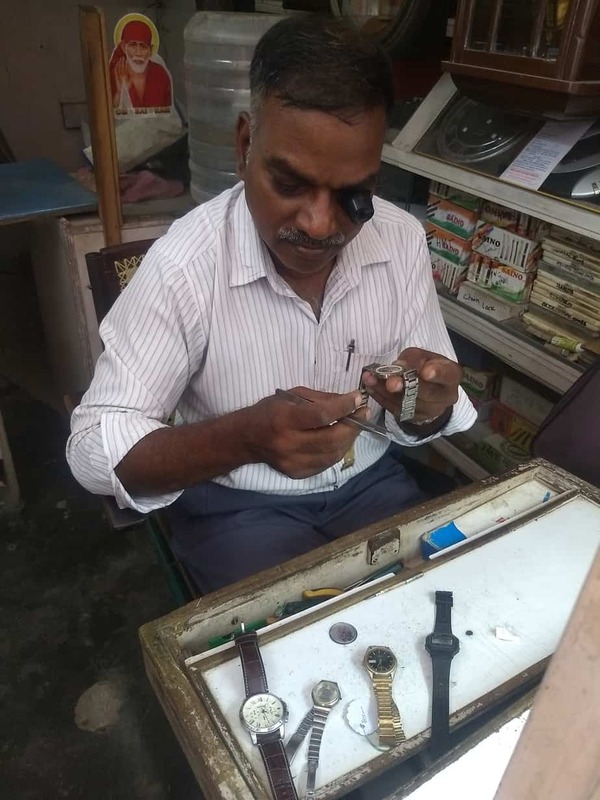 M Purushottaman, a 60-year-old watch repairman in Guindy is among the very few to have held on to his passion, ignoring the meagre income and constant advice to embrace a well-paying job. As India underwent cultural and economic transformation over the last couple of decades and more, watch mechanics, who once had great demand in metropolitan cities, were left bereft of opportunities. With mobile phones replacing watches and alarm clocks, watch repair has become a near-obsolete profession in most metropolitan cities, including Chennai. Most of them have switched to alternative professions like driving and mobile technicians, unlike Purushottaman. “I have always been fascinated by the functioning of a watch. My income may have decreased multifold now, but I find solace in repairing watches,” says the latter, as he mends an HMT watch. “I get around 10 watches every day, which brings in a daily income between Rs 400 and Rs 600. Ten years back, I used to take home more than Rs 1,500 every day,” he adds in a low voice. The profession, however, holds better scope in the suburbs where there are not many branded watch showrooms. S Ravi, a 52-year-old watch mechanic in Tambaram, has over four customers on a sunny afternoon in the second week of April, when I visit him. A watch mechanic for 26 years, Ravi has trained many people and tries to pass on the trade to the next generation. But, in vain. “They don’t realise that this is an art. Or maybe I am stupid to pursue my passion and not money,” says Ravi, who leads a simple life. “Automatic watches that have no batteries and run only on being tied to the wrists were a rage at one time. I get many such watches, most of them 10-15 years old, for maintenance,” Ravi shared, as he explained the slow change of watch culture in India. This is because the oil in the leather straps of automatic watches go dry after a certain period. The quick solution is to soak the strap in petroleum solution to restore the moisture. While watch mechanics still do such petty work, not many branded showrooms are interested in all this. 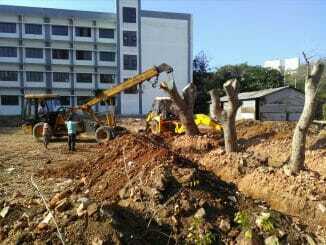 “I charge Rs 10 for such maintenance work. 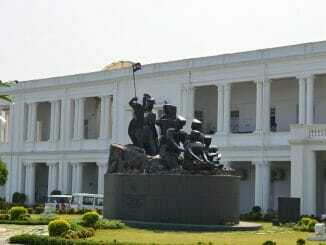 Can you expect such a bill in the showroom for anything at all?” Ravi questioned. He also mentioned that most showrooms change the whole mechanical set, instead of repairing one damaged part. “That way, they can charge you a lot. And that’s what customers seem to like,” he said, in a sarcastic tone. Since most of the young mechanics belonging to the current generation are ignorant about the functioning of old watches, local watch mechanics are the ‘go-to’ places when an old watch or clock needs repair. “In rare cases, I get antique collections, such as a wooden alarm clock from the 1980s. It is now becoming history as no one wants a table timepiece to wake them up,” says S Kumaravel, a part-time watch mechanic. He works as an MTC driver and mends watches during his weekly off days. The unavailability of spare parts in the city poses a challenge as well these days. T Nagar and Parrys corner, which used to be hubs for these spare parts, have fewer shops now, say watch mechanics. “We have to source the parts from Bombay and Bangalore,” said Kumaravel. However, in spite of all challenges and the declining volume of business, the love that these men have for the vocation is still evident when they wistfully say, “I wish my child had taken over the profession.” Perhaps, somewhere deep down, they still hope that the heydays of yore will be back. Sadly, this is becoming another of the lost arts….